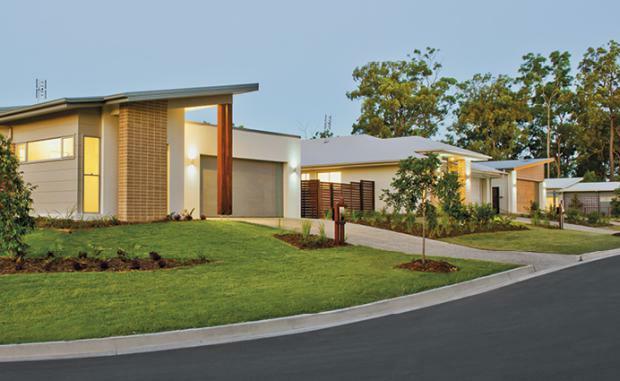 Gold Coast-based developer Villa World has acquired an 8.9 ha infill development site at Redland Bay, in Brisbane’s Bayside region for $16.5 million. The site, directly adjacent to the Weinam Creek Priority Development Area consists of two parcels, with settlement expected for the first parcel towards the end of April 2015 and the second parcel in mid July 2015 following the creation of separate title. Craig Treasure, Villa World’s CEO & Managing Director, said the combined site, known as Seascape, would be developed to produce approximately 206 dwellings, consisting of a mixture of attached and detached houses, villas and townhouses. "This acquisition increases our development footprint in the growing Bayside region, where we are experiencing strong buyer demand," Mr Treasure said. "Our existing projects at Mt Cotton, Era at Capalaba, and Waterline and East Ridge at Thornlands have all been major contributors to our positive sales results. Mr Treasure said that following the company's capital raising in January, it has used its capital to increase its development portfolio in regions where it was already achieving sales above forecasts. This development is expected to commence contributing to revenue during FY17.